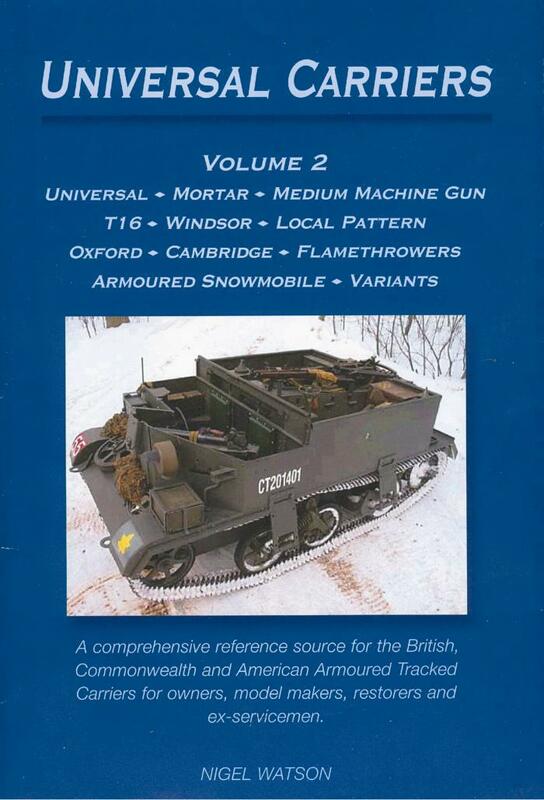 This is the first volume in my series of books on the Universal Carrier. It contains as much of the information as I could fit in that was obtained from my research in UK and Canada. I was determined to ensure all the small details that I discovered were published. Volume 1 covers the carrier development, from its conception to the Universal Carrier MkI, with chapters on the Dragons, Machine Gun Carriers, Bren and Universal, not to mention all their derivatives.